SAIC-Frederick, Inc. (SAIC-F) has a requirement to assess existing laboratory operational processes and related IT infrastructure within the Advanced Technology Program (ATP) as well as implement a plan to address deficiencies and additional technology requirements and/or enhancements in an effort to improve overall operations. The Internet is the great democracy when it comes to information. There is a lot of junk on the internet but likewise there is a lot of good stuff. The idea is to cut through the c**p and get to the good stuff. 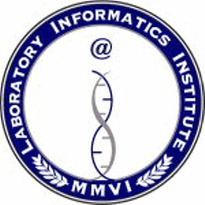 I think I have created a pretty good start when it comes to Laboratory, Scientific and Health Informatics information, with the creation of http://www.limsnews.com. The good thing about this is that it saves you the time from having to visit all these sites. Just read the news article and if you are interested, click and it takes you to the article source. How much is that LIMS in the window? 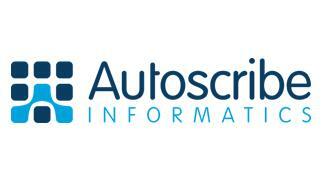 Autoscribe is offering a new release of their popular LIMS selection guide which is based on many decades of practical management experience, specifying and delivering, successful LIMS and Sample Tracking software solutions to any laboratory in any industry. Waters Corporation has become the exclusive distributor of Fusion Method Development(TM) software, developed by S-Matrix® Corporation. The software works seamlessly with Waters® Empower® 2 chromatography data software (CDS) and ACQUITY UltraPerformance LC® (UPLC®) to automate liquid chromatographic method development according to Quality-by-Design (QbD) guidelines. 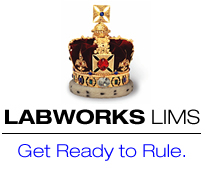 12/14/2009 - Bika Lab Systems releases a new version of popular open source laboratory information management software: Bika LIMS. An exciting new update to the highly successful Bika Inkosi LIMS 2 has been released and its on-line demo installation upgraded. 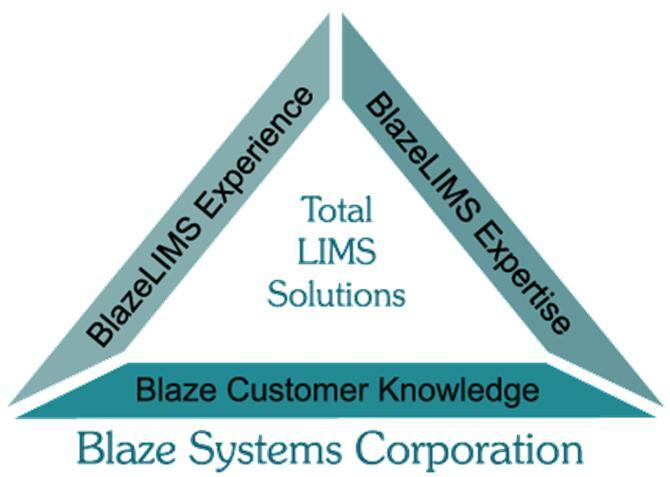 Bika LIMS is the flagship Open Source Laboratory Information Management System developed and maintained by Bika Lab Systems. Featuring full Plone Content Management System integration, Bika LIMS is a world leader in the industry and offers a full scale web-based application capable of catering to your laboratory's every requirement both now and in the future. 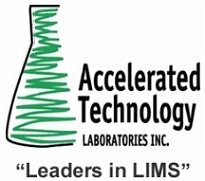 Accelerated Technology Laboratories, Inc. (ATL), a leading supplier of Laboratory Information Management Systems (LIMS), is very pleased to be presenting at LabAutomation 2010! LabAutomation, the world’s leading conference and exhibition on emerging laboratory technologies, will be held at the Palm Springs Convention Center in Palm Springs, CA from January 23–27, 2010. Biomatrica, the leader in room temperature biological sample stabilization, today announces the release of SampleWare 3.1 software system for laboratory inventory, organization and management of biological samples. The latest release now includes an audit trail functionality that tracks user and date stamps to provide a more complete history of any stored sample. Aurora Systems, Inc. announces two new purchasing options for VisuaLab clients. Option 1 – VisuaLab “Out of the Box” and Option 2 - VisuaLab “Custom-Made” Aurora Systems concept was developed in response to a clearly identified user need. Meet face-to-face with Puerto Rico's pharmaceutical manufacturing professionals with the authority to purchase materials, equipment, and services for the developing and manufacturing of bio/pharmaceuticals and medical/scientific devices. As the only European event solely focused on single Use systems, Disposable Solutions for Biomanufacturing 2010 will not only provide a case study driven agenda focused for those professionals working with single-use systems; but also a unique opportunity to spend dedicated time networking with and discussing the key challenges faced when working with these systems and how t best capture the benefits they promise. The American Association for Clinical Chemistry (AACC) announces an audioconference on Celiac Disease: Advances in Testing and Treatment to be held on January 20, 2010, at 2:00pm EST. The audioconference will last 90 minutes. The following is a real-time aggregated list of LIMS jobs pulled from job sites all over the Internet. The list is kept up to date in nearly real time. 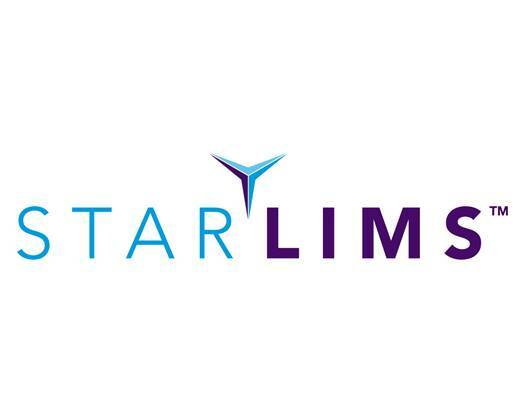 LIMSfinder.com is pleased to announce an improved job board that combines both LIMS and Laboratory Career opportunities. 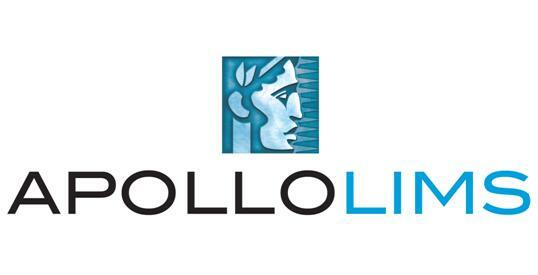 The service is free for our member sponsors and all job seekers. The new job board offers a job search feature and allows for posting of Featured Jobs for less than $1 per day. Candidates can also subscribe to our weekly newsletter that highlights all of the Featured and Sponsored job openings. The Ideal LIMS Solution for the Water, Wastewater Lab is a function of the right company, the right technology and the right features and functions for your needs. All supported by first class training, implementation and maintenance and support services. LABLynx is the Ideal Solution for your lab or enterprise, no matter how large or small, or how you choose to manage your own unique workflows, individual processes and data. The following presentation provides an overview of the Enterprise Software needs of the modern Pharmaceutical Laboratory. 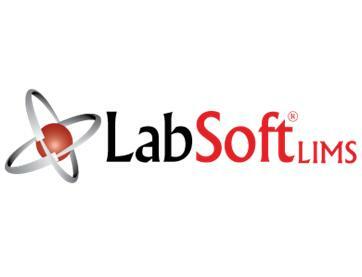 Today’s challenge for the diversified pharmaceutical laboratory is to find a comprehensive enterprise software solution that provides not only LIMS functionality but an Electronic Laboratory Notebook, Enterprise Content Management and a wide variety of functions for personnel management, asset management, instrument interfacing and much more, all within the context of being validated and fully compliant with 21 CFR part 11.